A 1 hour movement, song and sensory messy play session. Suitable for babies from 6 months to moving. It is lively, sensory, energetic, fun and MESSY! 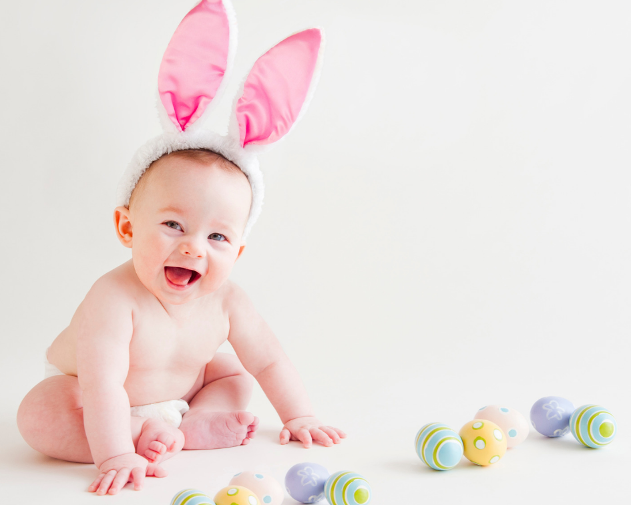 Suitable for children from 6 months to walking, based on a fun Easter theme this hour long session includes 30 minutes of Music, Movement and Sensory Play followed by 30 minutes of icky, sticky messy play! Messy play gets very messy! It is advisable to bring an old baby grow for your baby, fancy dress is highly encouraged however you may want something old to change them in to. Sometimes your baby may not be keen on being in the sensory trays with no clothes on so a spare outfit is handy to have. Also, bear in mind that if they get messy, parent generally does too, so it is advisable to wear old clothes yourself that you are comfortable getting dirty. Please also bring along a towel or large mussy that you don't mind getting dirty in the clear up operation! As our Messy Play trays are edible, we ask you to advise us of any allergies or medical conditions you or your baby may have. In order to ensure we have this information and to ensure our classes are safe and suitable for you, please can we ask you fill in this short medical questionnaire HERE. The church is located on the junction with Linchmere road and Hammer lane. Free parking is available in the small church car park accessed via Hammer Lane for those who arrive first or alternatively outside on Hammer Lane itself or on nearby Heath Road. To be mindful of residents, the church just ask that we don't park on the grass verges along the road. There is plenty of space for buggys and car seats inside if you wish to bring them in. We are located in the rooms on the lower ground floor accessed via the church car park with step free access. 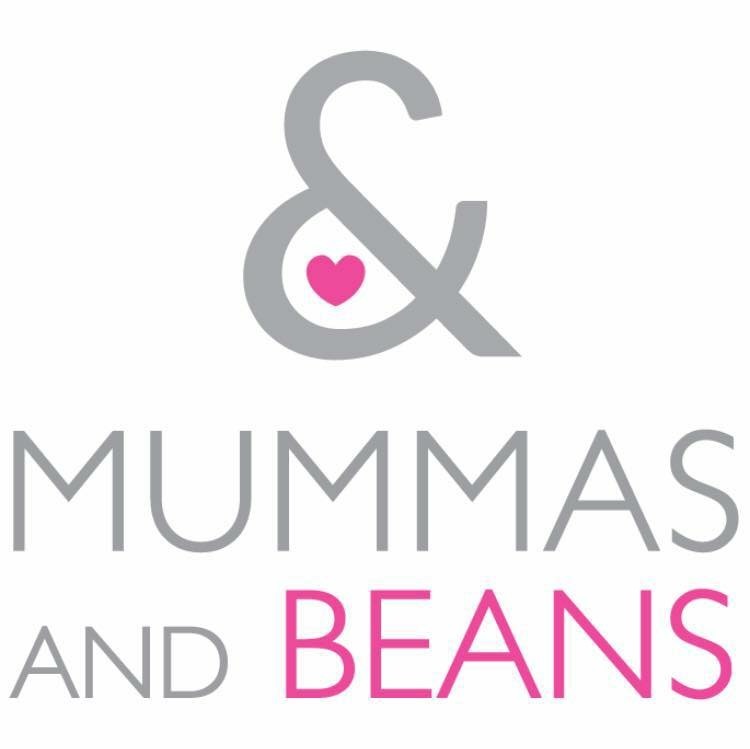 Should you have any questions before the date of the party please don't hesitate to contact me on helenM@mummasandbeans.co.uk or 07739230937. I look forward to seeing you and your little Easter Bunnies soon for an eggcellent Easter sensory adventure!